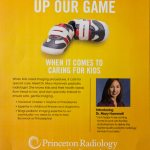 Over the years, Princeton Radiation Oncology had assembled a team of expert physicians and an inventory of state-of-the-art radiation therapy technology. 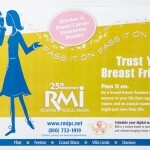 This enabled them to provide, within their local community, a world-class level of cancer-fighting capabilities. 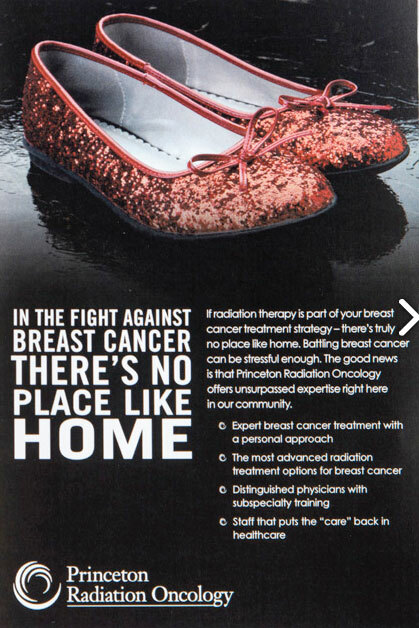 They now needed a way to spread the word that a caliber of cancer care, for which patients often readily traveled far afield to major metropolitan areas like Boston, New York or Philadelphia, was now available “right in the neighborhood.” To help Princeton Radiation Oncology achieve this goal, Marketing Works deployed campaigns centered on two major themes: “There’s No Place Like Home” for breast cancer care and “Home Field Advantage” for prostate cancer care.